Motivated to public service, he was a prosecutor in the Los Angeles County District Attorney’s Office and the U.S. Attorney’s Los Angeles Office. As a prosecutor, he was involved in numerous complex cases, including the first RICO prosecution of a street gang, and argued and won seven oral arguments before the Ninth Circuit. While in private practice, he litigated multi-million dollar civil cases. Immediately before being appointed to the bench, he was an outside monitor of the Los Angeles County Sheriff’s Department, where he oversaw internal affairs cases, and sought change in police policies and practices. 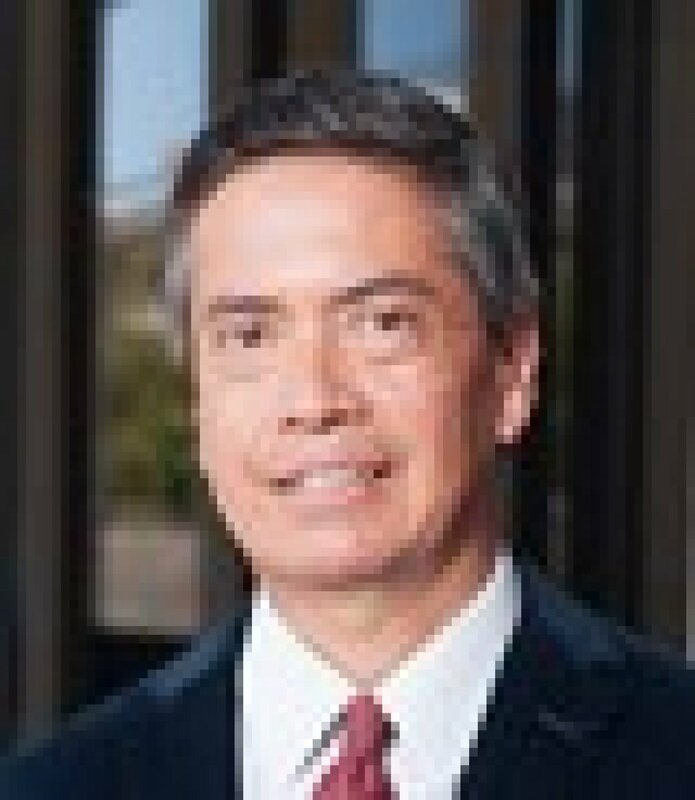 He has published several articles in the Los Angeles Daily Journal and the L.A. Lawyer Magazine. He has taught legal research and criminal procedure in law school. His interests include the serving as a judge in high school and law school mock trial competitions, interviewing college applicants, teaching students about the court system, mentoring young people to pursue higher education, and coaching softball. In April 2006, he was appointed by Governor Arnold Schwarzenegger to the Los Angeles Superior Court, where he presides over felonies in the criminal courthouse downtown.